The Epson Mobilink has reached end of life. 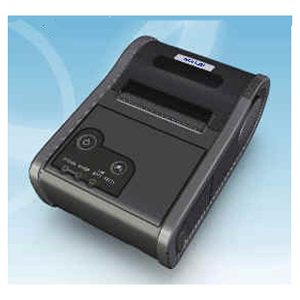 It has been replaced by the Epson Mobilink TM-P60II. 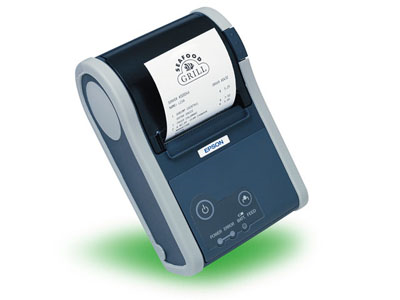 Based on the best-selling TM-T88 series, Epson's compact, cost-effective Mobilink™ wireless printer is designed to meet the needs of both retail and hospitality for high-speed, on-the-go thermal receipt printing. Your current TM-88 series applications are instantly compatible with Mobilink. And unlike other wireless printers with an average battery life of 2-3 hours, the Mobilink feature an industry-leading 10 hour battery life. Find it faster! Click here to compare Mobilink models by feature.